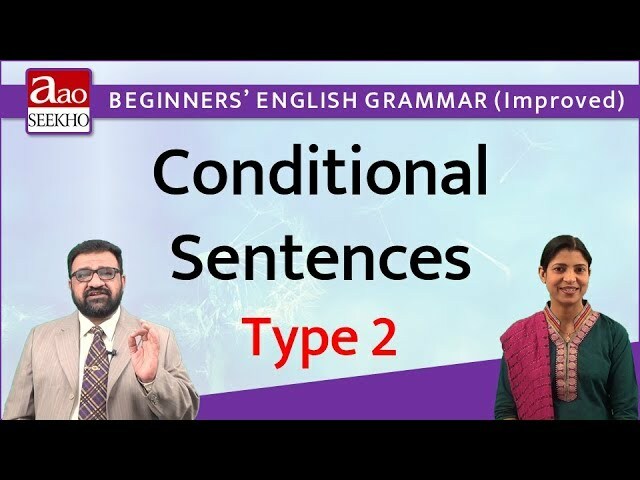 This video talks about Conditional Sentences - Type 3. These sentences are the ones which express unfulfilled conditions. 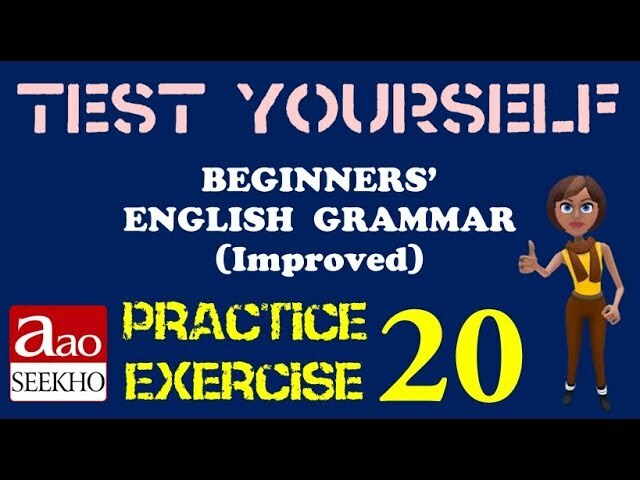 In other words nothing could be done nor can be done about the conditions mentioned in this type of conditional sentences; they are often used for repenting, lamenting and the like.